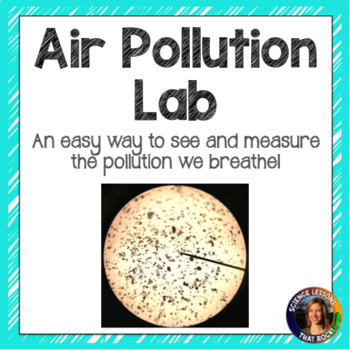 In this experiment, your students will be able to visually see the air pollution that they breathe in on a daily basis. Prior to this lab your students should have an understanding of how to use microscopes, as they will use them to observe and collect data. 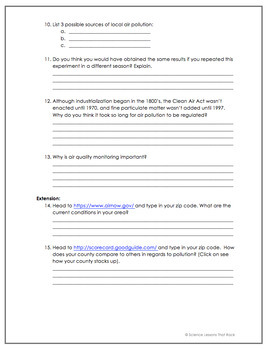 Click on the preview file to see the materials needed for this lab. 1. 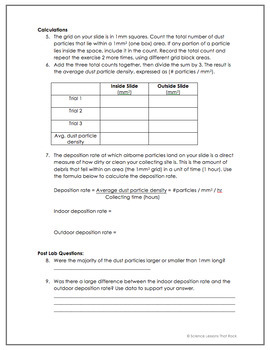 In version 1, students use gridded microscope slides (see picture in preview) to collect quantitative data and calculate the air pollution deposition rate. 2. 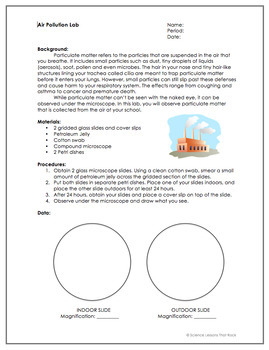 In version 2, students use plain glass microscope slides and can collect qualitative data.